Izmir is a popular destination among the travelers and it is no more a secret. From hot air balloon rides over the rock chimneys of Cappadocia to unraveling the historical sites of Istanbul, there are plenty of things that the city offers to its travelers. Known as Smyrna in antiquity, Izmir is the hottest destination in every traveler`s bucket list. Being Turkey`s third largest city, it is located near Agean Sea and is a little outside of some of the most popular Turkish tourism hot spots. But first things first, reaching Izmir was earlier a difficult task due to its connectivity. But with popular airlines offering direct flights from London to Izmir, traveling has become easier. Kemeralti Bazaar- The Kemeralti Bazaar is so vast and big that even if you spend an entire day here, you will not see it all. 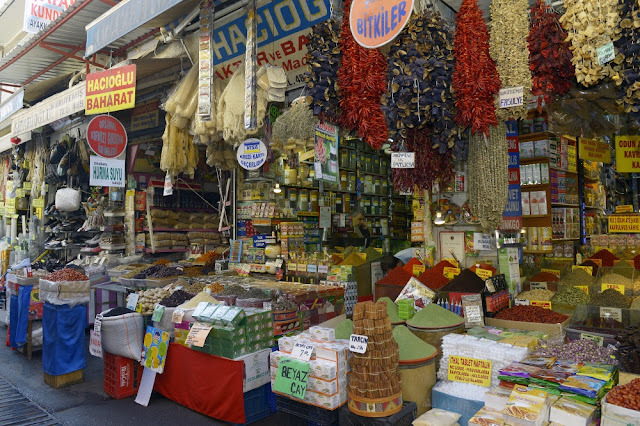 The market is home to various cafes, restaurants, shops and boutiques selling anything you could have possibly ask for. You can find some of the finest works by artisans, workshops, synagogues and tea gardens. 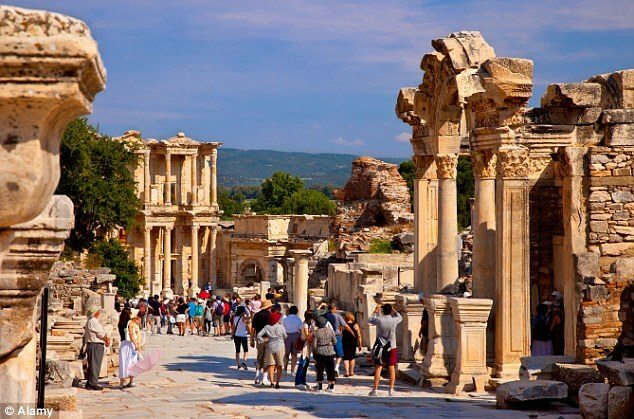 Take a day trip to Ephesus- Most of the tourists who visit Izmir come with only one aim to see Ephesus. Ephesus is the best preserved ancient temple in the eastern Mediterranean and features the Temple of Artemis which is considered one of the seven wonders of the ancient world. 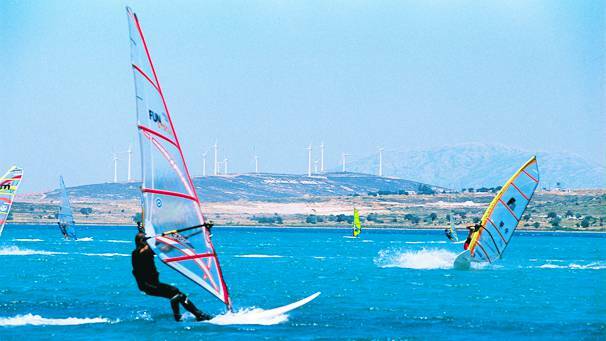 Windsurfing in Alacati- One of the hugely popular places amongst tourists, Alacati is a great escape from the hustle bustle of city life. 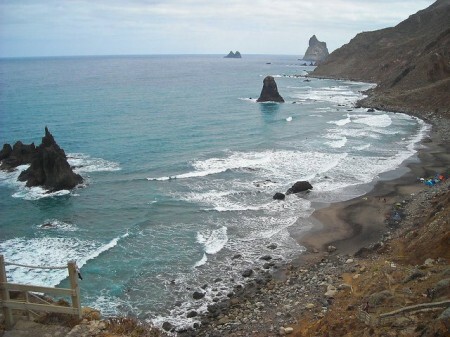 Ideally, the town was famous for its vineyards, windmills and architecture, but today the town is a famous destination for windsurfing. Be a Part of International Arts Festival- An extended promenade and windswept coastal towns is not the only interesting thing that Izmir has to offer. 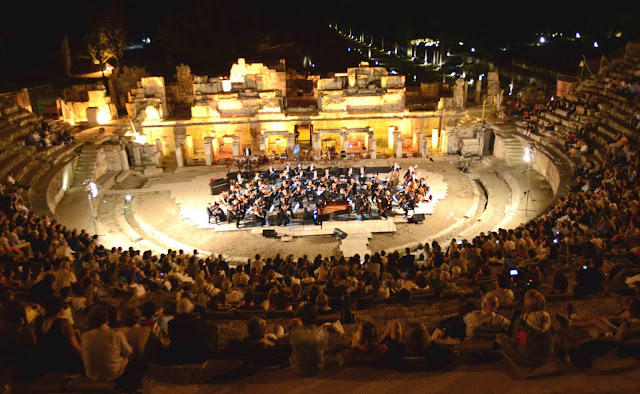 If you have hots for Arts, then you must visit Izmir in the month of June and July. 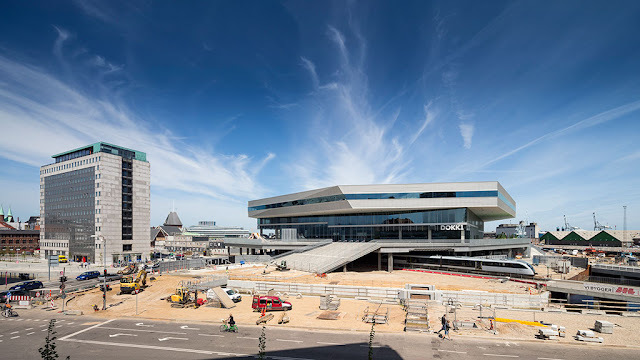 The town holds International Arts Festival and gives you an opportunity to explore the history of area. Izmir Museum of History & Art- Witness the rare collection of artifacts at Izmir Museum of History and Art. The exquisite sculpture from ancient Teos, Smyrna, Pergamon and Miletos are supposed to be especially sensational. 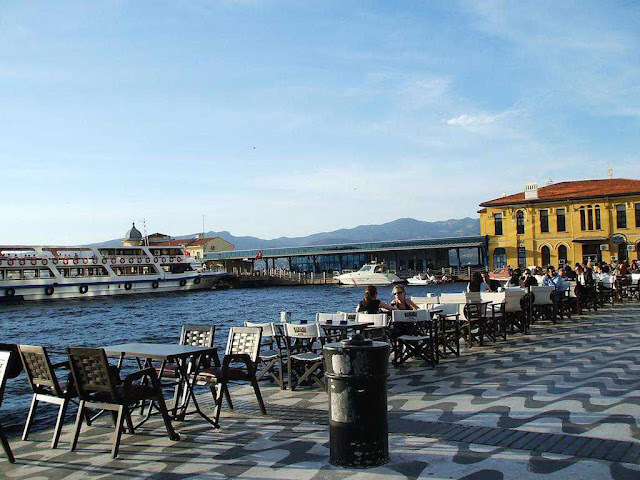 Walk Along the Kordon- One of the most recognizable attraction of Izmir, Kordon is the heart of the city which offers a leisurely walkway with cafes and bars packed with locals at the end. What do you think? Should Izmir be on your travel bucket list? Because we surely do believe that everyone must visit the city at least once in their lifetime. With city`s own airport and all the popular airlines offering flights from Londonto Izmir directly and non-stop, the city is worth visiting. 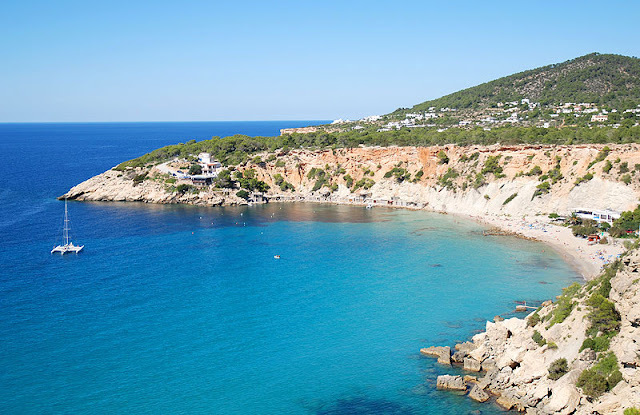 If you are looking to book cheapest flights last minute, you can visit flightsnfare.co.uk which offers lowest air-fare.